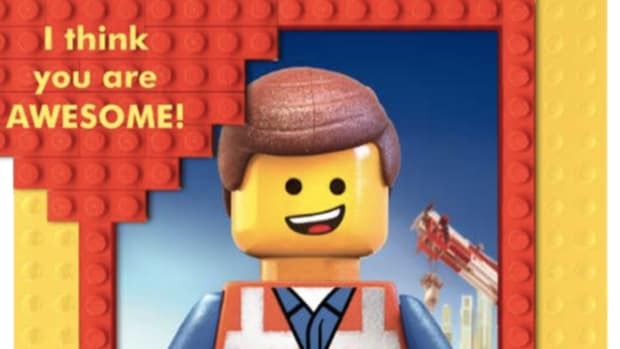 Are you as excited as we are for the Lego Movie? 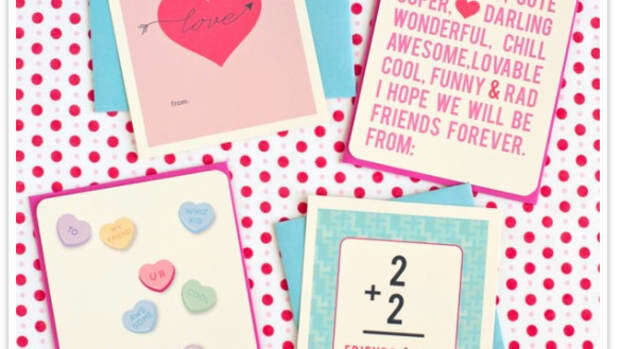 Here are some printable Lego Movie Valentines to get you in the spirit! 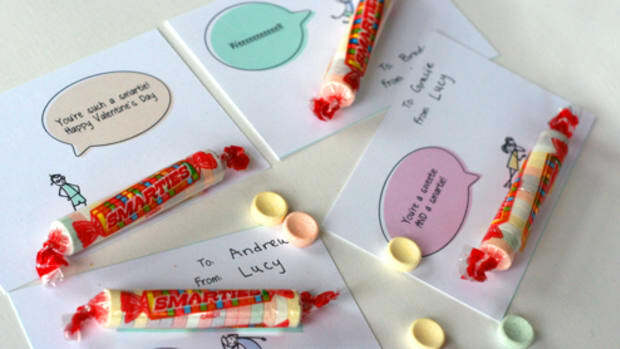 You can print them out and attach to a bag of sweets or simply use as a stand-alone Valentine’s Day card. 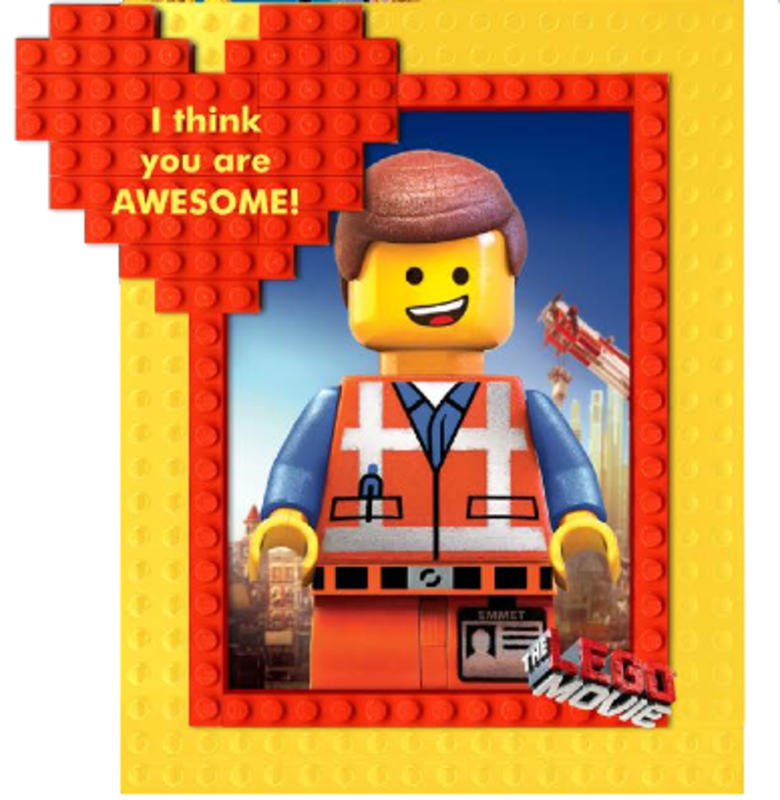 Download Lego Movie Printable Valentine&apos;s Day Cards HERE! 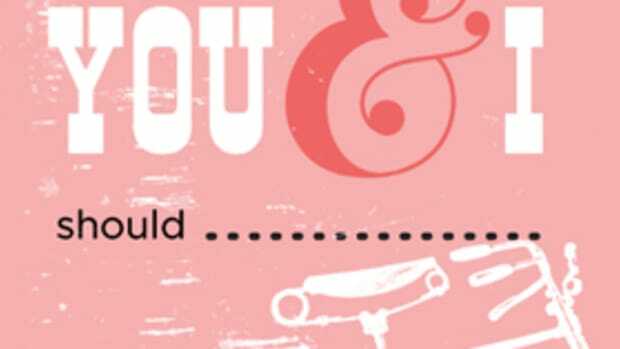 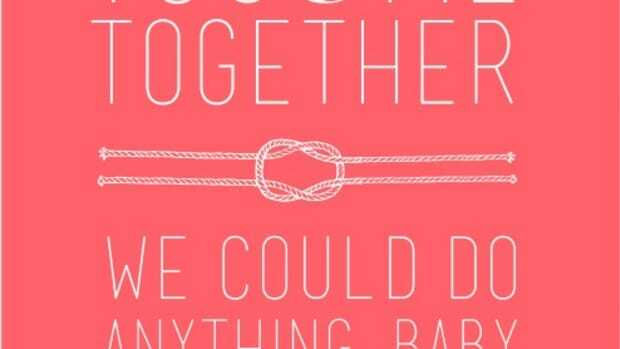 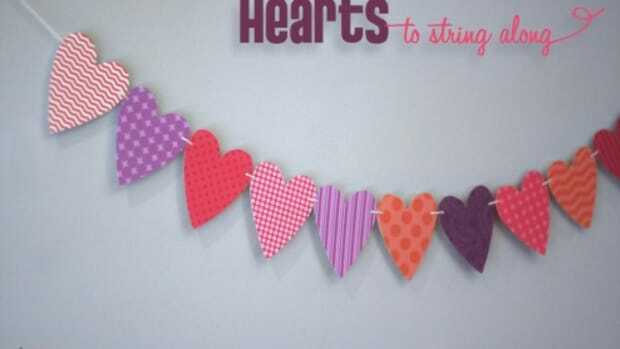 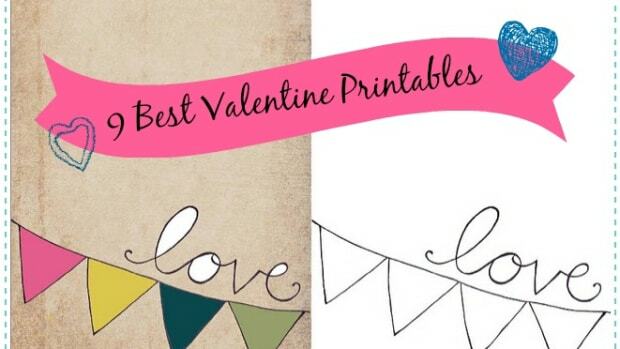 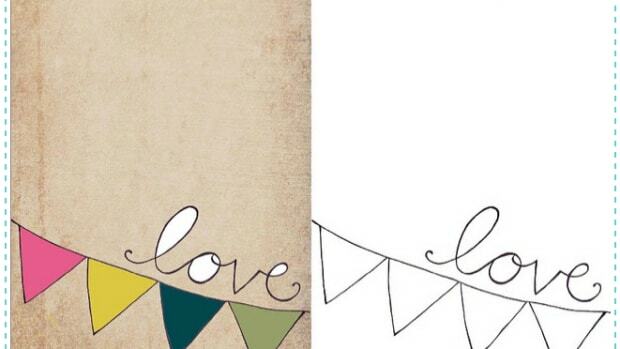 9 of the best Valentine Printables, all free, all fun!